[ Note ] Teemo received major changes in this PBE update. 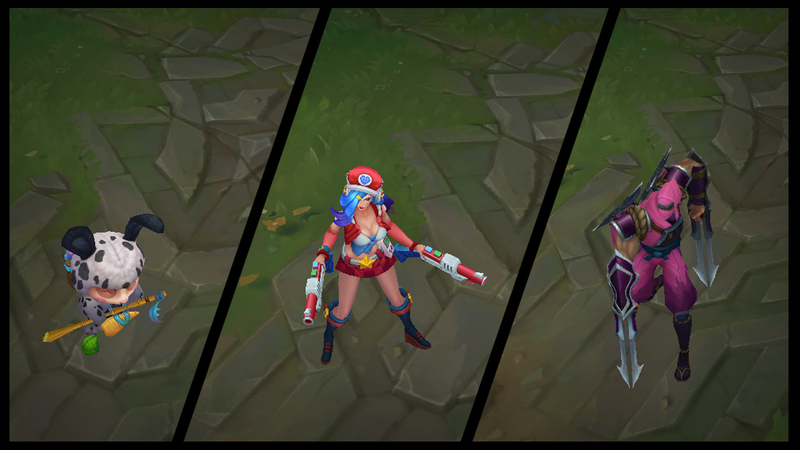 From left to right: Passive, AS buff icon from Passive, Q, W, E and R.
Vayne and Nami’s chroma packs will be available in store for 590 RP after Patch 5.15 hits live [~August 5]. While in brush, Teemo will enter stealth twice as fast (0.75 secs) and moving through brush won’t break the stealth.